Welcome to HeBei YuanBo Engineering Co., Ltd.
HeBei YuanBo Engineering Co., Ltd. HeBei YuanBo Engineering Co., Ltd.
YuanBo Engineering Co., Ltd. located in industry zone No.88, Hengshui city, Hebei province, China, specializes in producing high quality glass products for more than 10 years. We have technically advanced machinery, skillful workers as well as professional salesman. 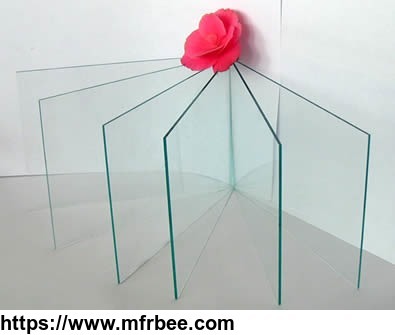 Our main products cover all kinds of glass products, such as gauge glass, optical glass, step glass, glass disc, glass tube, laboratory glass, glass rod and glass panel. We can customize according to your requirements and make sure the high quality, tight tolerance as well as the short delivery time at the same time. Various kinds of glass disc, glass panel, step glass and gauge glass are on the ground. We can produce all kinds of glass products according to your requirements.There are nine kinds of lab glassware with blue liquid in them. We accept customizing all kinds of lab and industry glassware. Glass products are widely applied in daily life, industry and science thanks to their advantages. Nowadays, people pay more and more attention to environmental consciousness. Glass products are harmless to environment during both production and usage, so that they meet the requirements of some environmental friendly enterprises. Besides, the glass material have stable chemical properties. It does not react with most acid and alkali. Its rust resistance is stronger than stainless steel and wooden. Glass products are popular in industry, especially chemical industry. What's more, glass product is hard to be contaminated and easy to clean because of its smooth surface good physical properties. They are widely used in chemistry, biology and medicine science. The last but not least, glass products light transmittance can not be achieved by other material. Therefore, glass products are widely used in light, instruments, buildings and so on. 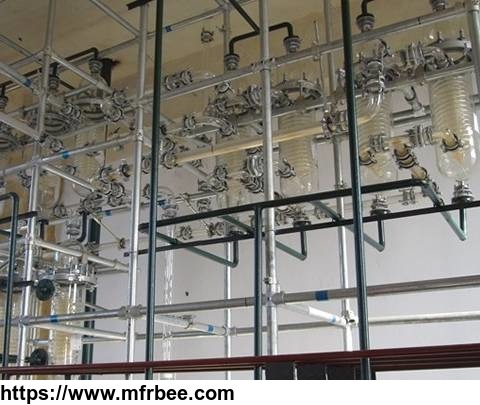 We can conclude from the above that our glass products are used in wide range, such as daily life used light, glass shelf and table, glassware and instruments in science laboratory and industry boiler and pipes. 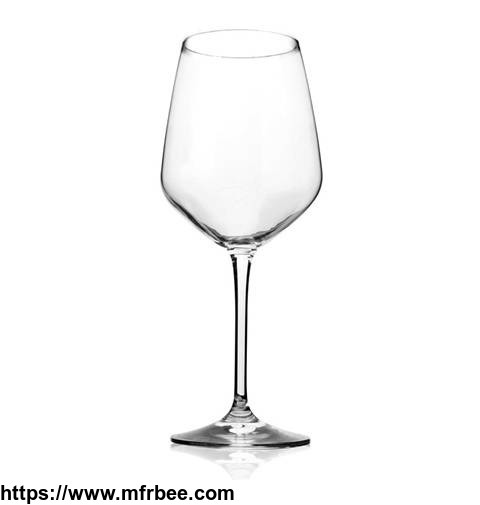 Why choose YuanBo Engineering Co., Ltd.
YuanBo Engineering Co., Ltd. specializes in producing glass products for more than ten years. We have payed attention to best quality and service. In order to make sure that, we have a professional team and use advanced equipment. We use the suitable material as per your application and requirements. Our quartz glass material silicon dioxide content is up to 99%, which makes sure the good chemical, mechanical and optical properties of glass. 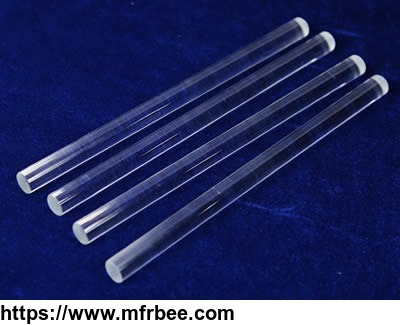 We can make sure the tight tolerance and we can also achieve high accuracy as tiny as ±0.05 mm to meet your requirements for glass products used in precise instruments. In order to make sure the high quality of products, we have precision detection by advanced equipment. We have professional and advanced equipment to ensure the high quality products with clear surface, well ground edge and tight tolerance. Our equipment includes glass grinding machine, cutting machine and so on. This is a set of glass grinding machine with blue coating. We have the advanced grinding machine to make sure the quality of products.This is a set of glass polishing machine. We use the first class polishing machine so that our glass products have clear, no bubble, no cracking surface.Our office and our professional sales team. We have technical expert group who concentrates in studying the technology and improve the technology. They make sure us to follow the most advanced technology, reduce our cost and improve quality at the same time. We have skillful and responsible workers. They work carefully during the whole process of production. Our professional salesman have good knowledge of product technology and specification. They can communicate with customer in English fluently and know well about the import and export operation steps. Our after-sale service is also the first class. We can supply professional technique support and service for your installation and maintenance. If you are not satisfied with our glass products, please contact us without hesitation. Our after-sale service will offer you most satisfactory solution.